The Diversity Forum team comprises diverse individuals across the social investment sector committed to action and increasing the diversity in our organisations. The Secretariat supports the Co-Chairs in delineating, executing and implementing the agenda of the Diversity Forum for the social investment sector. Stephen is a social entrepreneur who designs and delivers programmes and/or organisations that drive purpose and profit primarily around the 'Future of Work'. Stephen currently plays leadership roles in TSIP in the UK, Path Group and Turning Basin Labs in the USA. In recent years he has advised and/or collaborated with The Greater London Authority, St Giles Trust, Women in Prison, Bloomberg Philanthropies, Marks and Spencer's, Esmee Fairbairn, The Cabinet Office, Nesta, Big Society Capital and more. Stephen is a trustee of UnLtd, chairs the Awards Committee, and is a Trustee of Project Oracle. Stephen has 15 years+ experience in strategy and policy, having previously worked at Tribal, Deloitte, iMPOWER, and the Home Office, as well as for Barack Obama's 2012 Presidential Campaign. He spent time in Africa with The VSO, ten years as a school governor, and four years as an UpRising mentor for the Young Foundation. Bonnie is the Managing Director of The Social Investment Consultancy, an international consulting firm that advises clients on maximising their social impact, and with a twin focus on equality and diversity. She is also the Founder and CEO of the award-winning non-profit social enterprise Lensational, which equips marginalised women with photography training and digital skills. Bonnie was recently honoured as a Forbes 30 Under 30 Social Entrepreneur in Europe in 2017, and she is a regular speaker on issues relating to women’s empowerment, social investment and social entrepreneurship. The Co-Chairs will jointly lead the Diversity Forum's agenda and strategy, encouraging fair and open discussions regarding the issues of inclusivity and equality in the social investment sector. Gemma is Head of Financial Resilience at the Big Lottery Fund, where she is responsible for a £235m portfolio that tests and scales approaches to strengthen organisational and financial resilience. Prior to joining the Big Lottery Fund, Gemma was Development Director of Right to Succeed. Gemma began her career as a chartered accountant and has 15 years experience in finance across the private, public and social sectors. During her time at the Young Foundation, Gemma set up its flagship social incubator, the Young Academy, to support and invest in early stage ventures tackling education inequality. In 2015, she moved to Right to Succeed helping to build the charity. As a Policy Fellow at the Department for Education she also advised on the creation of a blended fund to support early years providers and the Department's first social impact bond programme to improve outcomes for care leavers. Gemma has volunteered or been a trustee of several charities including Coin Street Community Trust in London and SEWA in India. 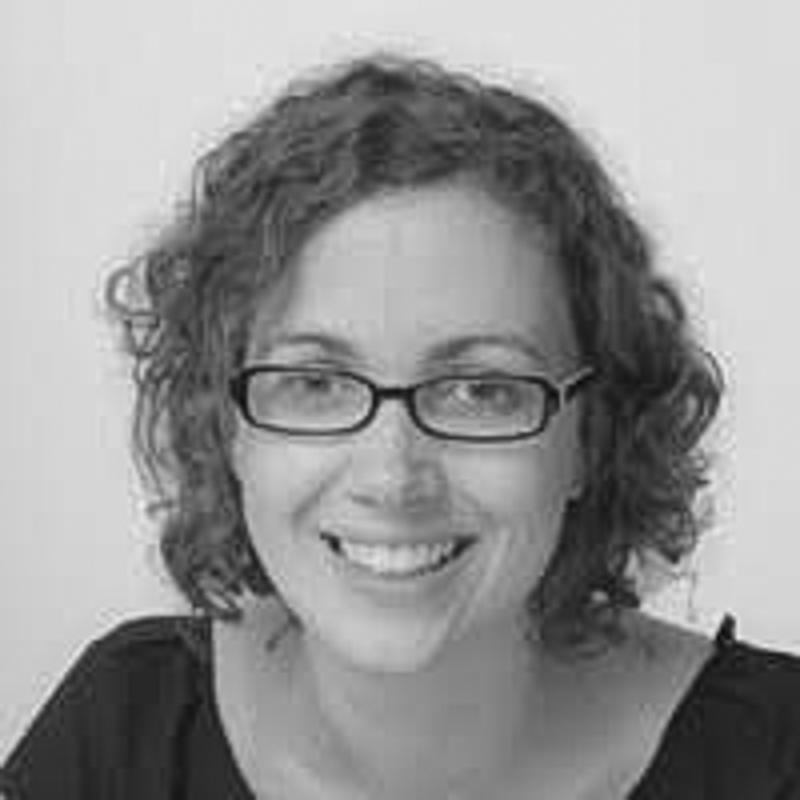 Gemma is a 2014 Clore Social Fellow, a Fellow of the ICAEW and an accredited coach. Danyal is the Head of Social Investment at Joseph Rowntree Foundation, an independent organisation working to inspire social change through research, policy and practice. They search for the underlying causes of social problems and demonstrate practical solutions in order to influence lasting change. Danyal is responsible for a £15m social investment fund for JRF, focused on achieving solutions to poverty and inequality in the UK. Prior to that, he had a short stint as Development Director at Big Society Capital with the investment team and with Access Foundation for Social Investment. This followed 10 years at Esmee Fairbairn Foundation. Danyal was responsible for the social investment portfolio, following his earlier grant making role as Programme Director Environment. He worked for Charity Bank and in Brussels for INAISE, a network of social banks. His early career including working for the UK Sustainable Investment and Finance association (UKSIF), Aston Reinvestment Trust and the New Economics Foundation (NEF). He co-chairs the Social Investment Diversity Forum, and is on the organising committee of the Social Impact Investors Group. He sits on the Financial Inclusion Advisory Group and the Community Investment Steering Group. 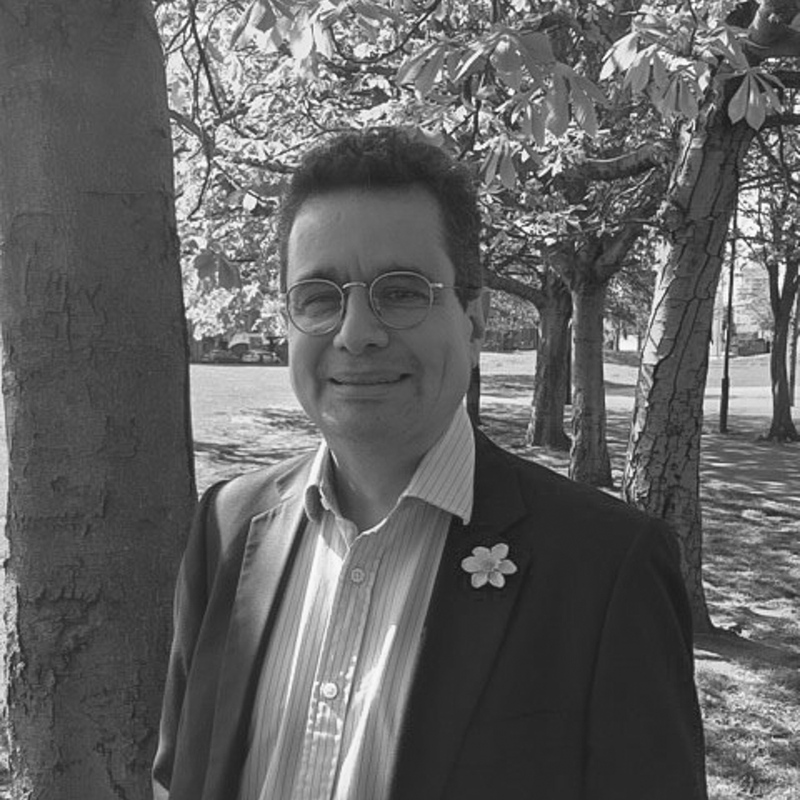 He is a board director of Environmental Finance, a former trustee of Ethical Investment Research Services (EIRIS) Ltd after 15 years service and is currently a trustee of School of T’ai Chi Chuan London. Our diverse Group Leaders are responsible for running the Diversity Forum's 3 leading initiatives: Diversity Working Group, Diversity Champions and Diversity Training Group. An experienced HR professional, Sarah has a track record of enabling organisations, both large and small, to deliver enhanced performance through effective recruitment, management and development of their people. She has experience working globally across a range of industries, from aerospace to financial services, oil and gas, to social housing. A Fellow of the Chartered Institute of Personnel and Development (CIPD), Sarah is an excellent facilitator and coach. she is pragmatic and results-focussed, and yet remains fascinated by people – their values, strengths, attitudes and motivational drivers. In addition to being Talent Specialist at Big Society Capital (BSC), Sarah also works as a freelance coach and facilitator, in particular, supporting a number of leadership development programmes at UNICEF and UNDP. She coaches people working in the field all over the world and has a number of coaching relationships which have lasted well over two years. Sarah supports the Women's Development Programme at UNDP. Chris is the Director of the CriSeren Foundation, a capacity-building grant-maker and investor. He is also the Secretary of the Bevy, the UK's only community pub on a housing estate. He is also a Trustee of Octopus Giving, the corporate foundation of the Octopus Group of financial services firms. Camilla has been an Investment Manager at Big Society Capital for two and a half years, where she managed a portfolio of investments, and work within the team focuses on using social investment to support thriving communities by reducing poverty and inequality. Prior to joining Big Society Capital, Camilla completed the On Purpose leadership programme, that allowed her to transition from a career in consulting into the world of social investment.